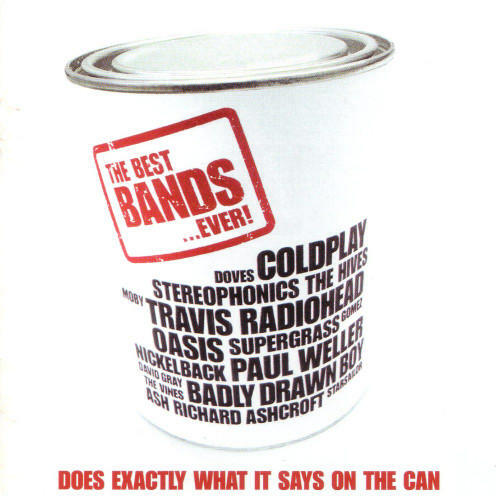 ↑ a b c d The Best Bands in the World...Ever: Does Exactly What It Says on the Can: Various Artists. Amazon UK. Retrieved 2011-09-12 from www.amazon.co.uk. This page was last edited on 23 September 2011, at 10:36.